Image courtesy of Beverly's Birthdays. For most kids, birthdays mean gorging on cake, opening presents and having a party with friends. But thousands of children in the region whose families suffer from financial instability or homelessness often miss out on all the fun. 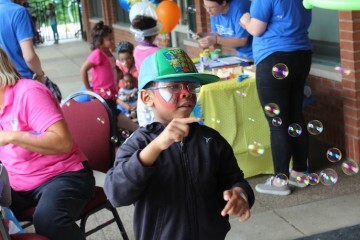 Beverly’s Birthday, the North Huntingdon-based nonprofit that has thrown birthday parties for homeless youth since 2012, wanted to address the issue in a way that would serve as many children as possible within a limited budget. To do so, they came up with the Classroom Cheer Kit Program, which gives teachers a way to ensure all students get to enjoy their special day. 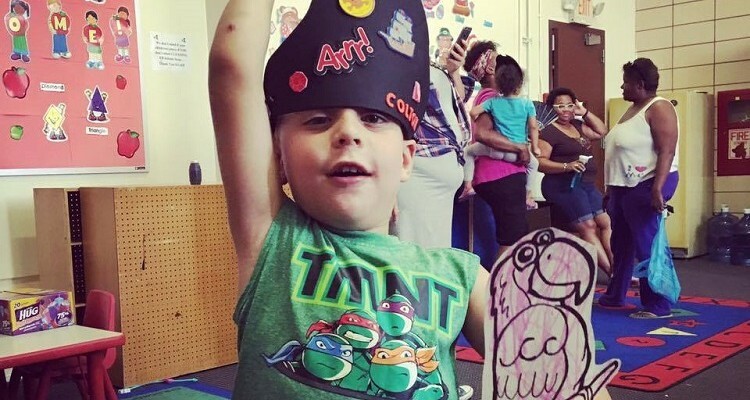 The program was launched in collaboration with The Education Partnership, a Pittsburgh-based nonprofit dedicated to serving underfunded schools throughout the six-county Southwestern PA region. Together, they worked to identify elementary schools most in need of Cheer Kits, primarily those with over 70 percent of students receiving free or reduced lunch. As Beverly’s Birthdays co-director Josh Whiteside explains, The Education Partnership also fulfilled another important role. “We really needed a distribution channel, and what The Education Partnership provides is a location where all of these teachers from low-income school districts already come to shop for free school supplies,” says Whiteside. Classroom Cheer Kit volunteers. Image courtesy of Beverly’s Birthdays. 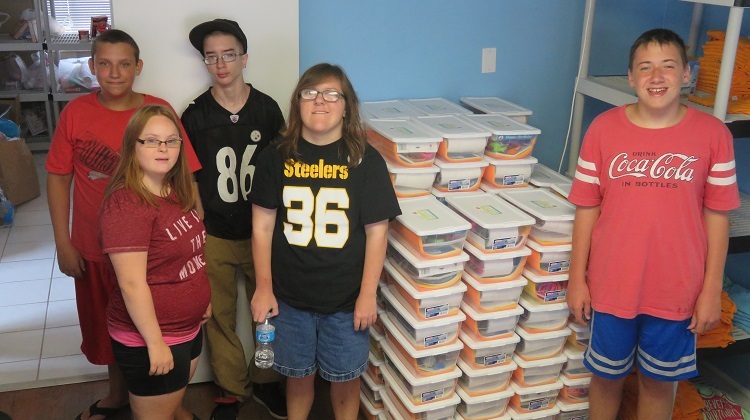 The two organizations are currently working to distribute 400 Cheer Kits to 50 schools in the Greater Pittsburgh area. Each kit contains enough festive items, including birthday-themed pencils, stickers, crowns, wristbands and certificates, for a teacher to give out to 30 students throughout the school year. Teachers can pick up the free kits, as well as other supplies, when they visit The Education Partnership’s designated shopping area. This year, each participating school will receive three kits, with Beverly’s Birthdays planning to expand the program throughout the region. One way they hope to accomplish that goal is by attracting corporate sponsorships, where a company can fund kits for an entire school at $1,000, or for half a school at $500. Potential sponsors can visit the Donate page on the Beverly’s Birthdays website for more information.